If you're big into vinyl (records), then you probably recognize the name Discogs. If you aren't, it's a music marketplace for cataloging your collection and buying new albums. 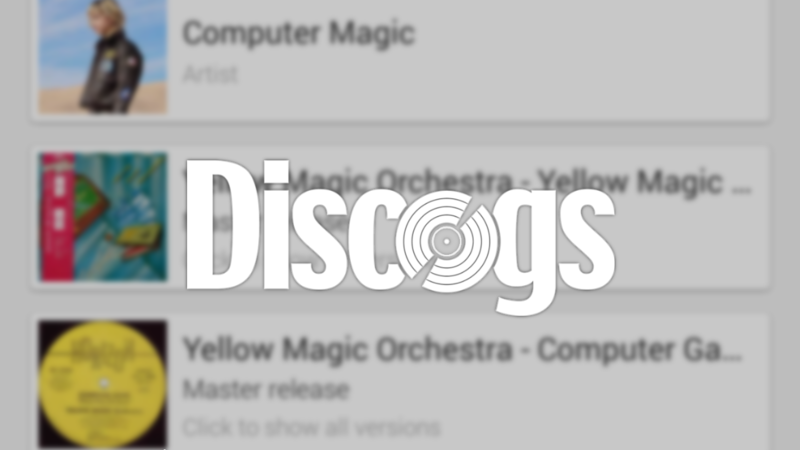 And, today, Discogs has released a beta that allows you to make purchases from inside the Android app itself. Telegram continues, as usual, to get better and better. The latest version, 4.5, adds a few new, interesting features. 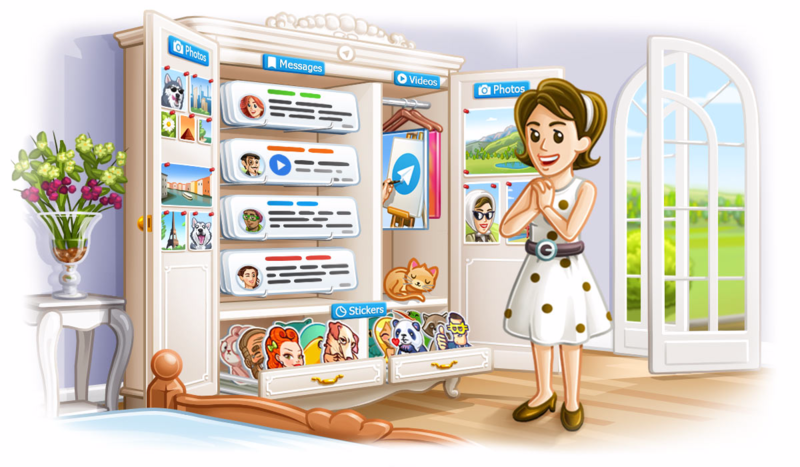 From grouping multiple photos into albums to an improved search implementation, Telegram 4.5 is a relatively large update. However, a teardown of this version does have a few things to reveal, including a significant upgrade to the camera shortcut and suggestions for photos you might want to archive. There are a ton of people, even non-techies, who use Google Photos. After all, why wouldn't you? It's free with unlimited storage, allows you to access your photos from any device with the Internet, backs files up automatically, and is just an awesome tool in general. 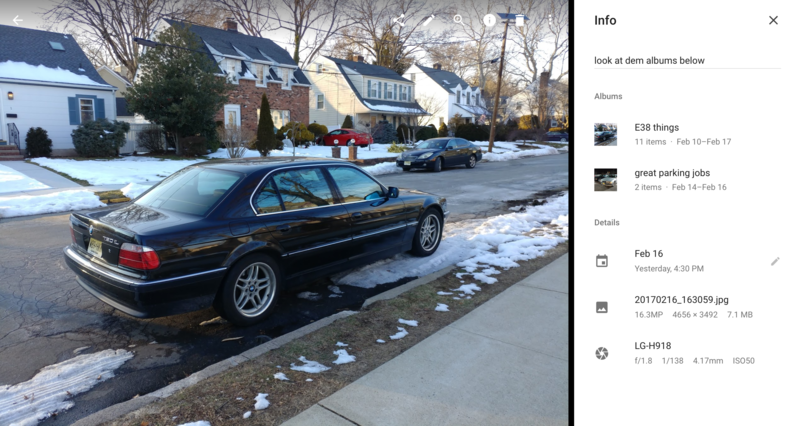 Photos' latest tweak for the web allows users to see which albums a particular photos belongs to. 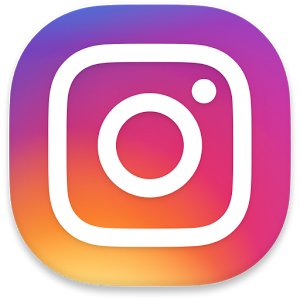 Looks like Instagram is testing the ability to add multiple photos to a single post in the latest Android beta build. This feature will allow you to create an album in your timeline, something that could prove pretty handy if the service is your photo-sharing spot of choice. 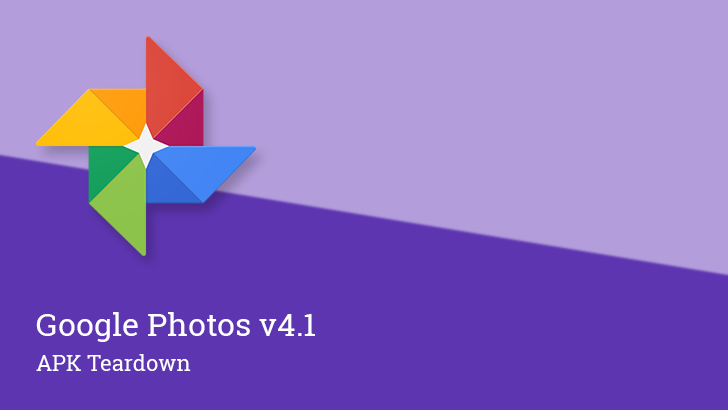 Google Photos just made the jump to v2.0. Hurray! Oddly, it doesn't look like very much has changed, but there is one feature people have been looking forward to for a long time: permanent sorting for the contents of an album. That isn't the only difference we've seen, but most of the other details would be more easily described as fit-and-finish changes – basically polishing up the interface. However, the Photos team posted a changelog for the iOS version last week that also describes the addition of Live Photo support (which is exclusive to iOS since the movies are shared in another format) and the ability to change the thumbnail for detected faces.